Plan on spending some time camping? 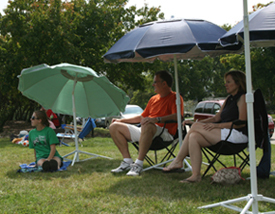 Let your JoeShade® portable sun shade umbrella keep you protected on your camping trip! Its carrying bag has a convenient shoulder strap, making it easy to carry with you to your campsite, wherever that may be. 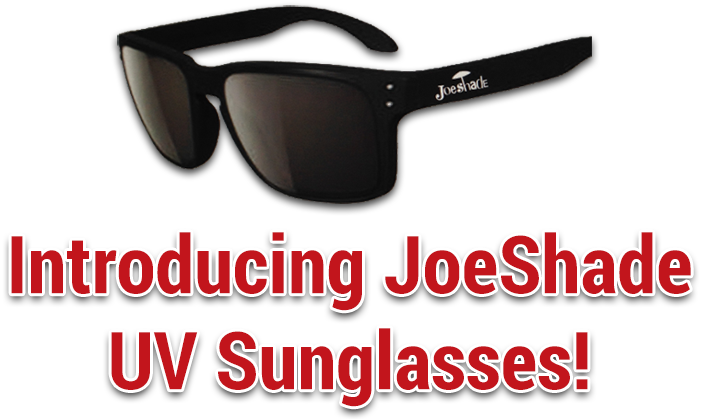 Order your JoeShade umbrella today and make your camping checklist complete!